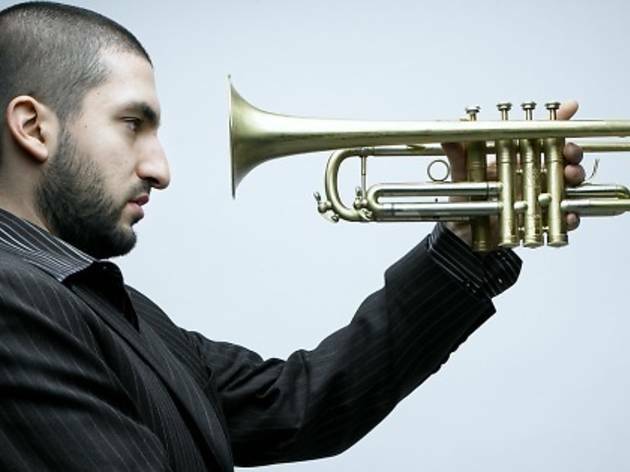 Ibrahim Maalouf is known for his brand of Eastern fusion jazz, which betrays rock and hip-hop influences. 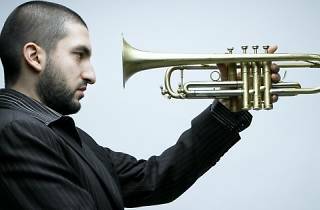 He was born into a family of musicians, and after a classical training he branched out into big band jazz. It was through collaborating with the late Franco-Peruvian singer Lhasa de Sela that Ibrahim discovered electro-jazz; these days, he plays his characterful brand of fusion with the jazz group Farah. He's also built himself quite a reputation as a session musician, called upon to play with the likes of Salif Keita, Amadou & Mariam and Sting. Don't miss his show at the Théâtre des 2 Rives this coming February.